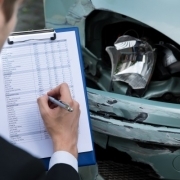 Boston Car Accident Lawyer Archives - Lovenberg & Associates, P.C. 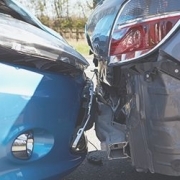 Although most car accidents are fender benders, millions of people are injured each year in auto accidents with a high percentage taking place during the coldest months. Boston motorists are used to extreme weather conditions so it should come as no surprise that by using their experience and commonsense, they can prevent many car accidents on icy roads. 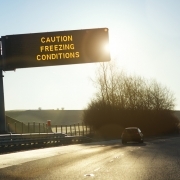 But be aware that though sleet, snow, hail, and icy rain can substantially increase your risk of being in an accident and you are the one being especially cautious, there will always be motorists who are clueless about how to drive on icy roads or who think that the weather is irrelevant to their getting to their destination as quickly as possible. Most of us look forward to the winter holiday season with time off from work and school. Office parties, family gatherings, dinner and drinks with friends and colleagues are commonplace. Bars and restaurants may have specials such as extended happy hours or no-cover charges for women on some nights. 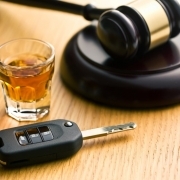 Many of these events, however, center around drinking, which can increase the risk of drunk driving and car accidents. Anyone who rides a motorcycle will undoubtely tell you about the feeling of freedom and exhilaration it brings riding in the open air, to experience the elements and to appreciate the landscape, whether urban or rural. Motorcycles are fast and flexible since they can travel in and out of traffic jams, not to mention that parking is rarely a problem. But riding comes at a considerable risk for sustaining serious if not fatal injuries. Motorists in all states, other than New Hampshire and the District of Columbia, are required to possess auto liability coverage. In Massachusetts, state law mandates that you have minimal coverage of $20,000/$40,000. This means that in any accident injury claim the injured party can recover no more than $20,000 from your auto policy. If there are multiple claimants, then $40,000 is to be apportioned among the claimants with no one person being able to recover more than $20,000.